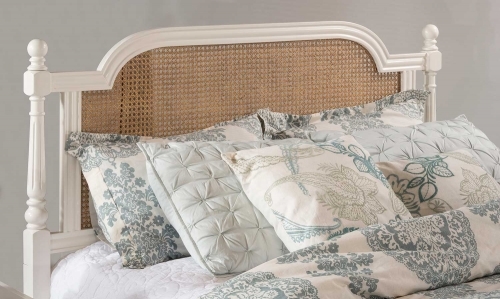 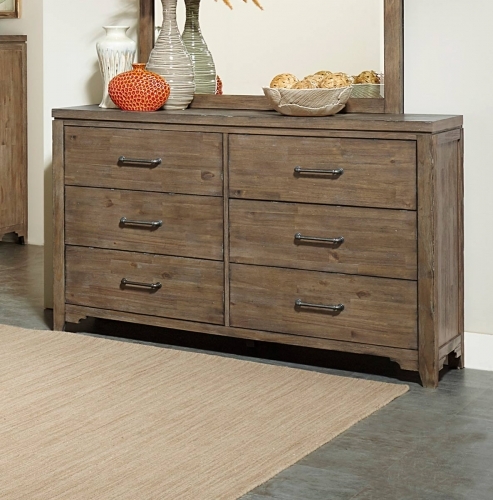 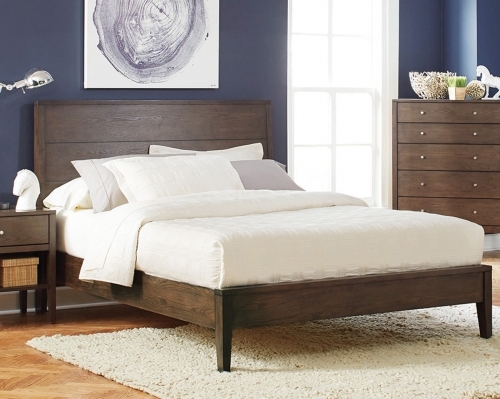 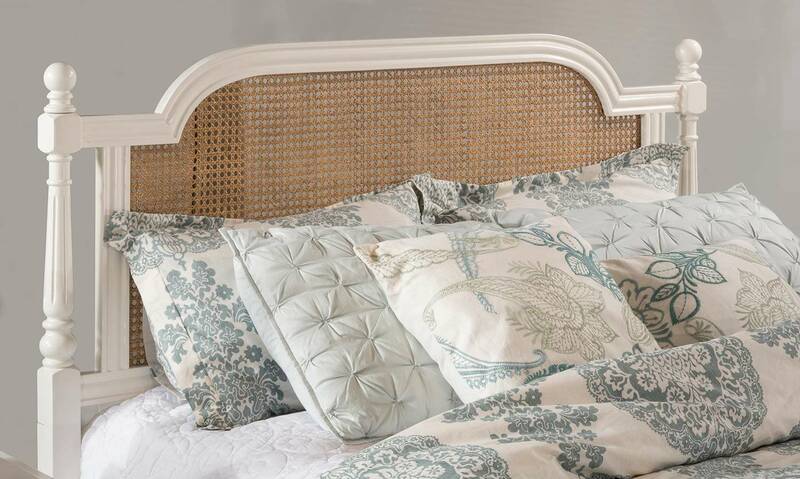 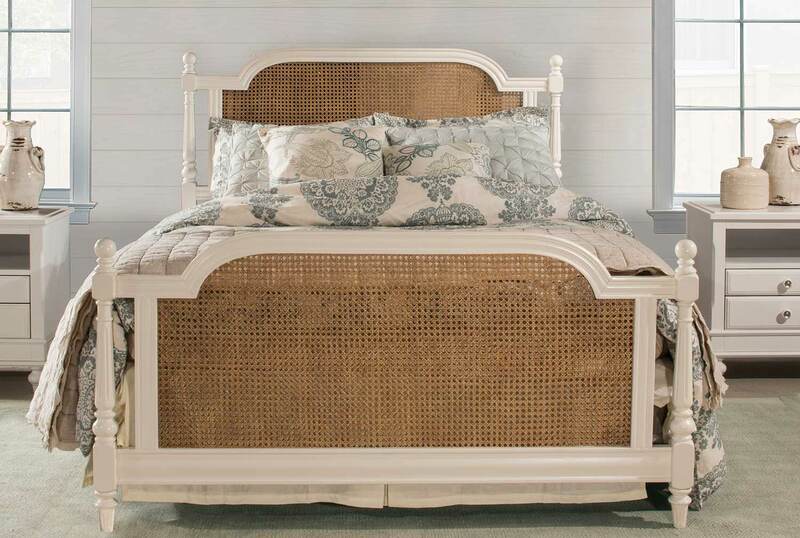 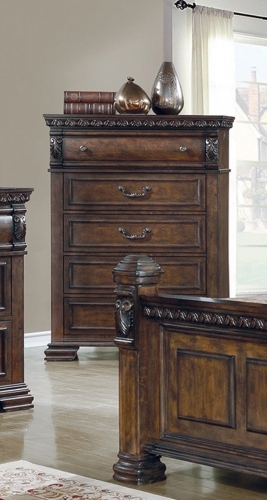 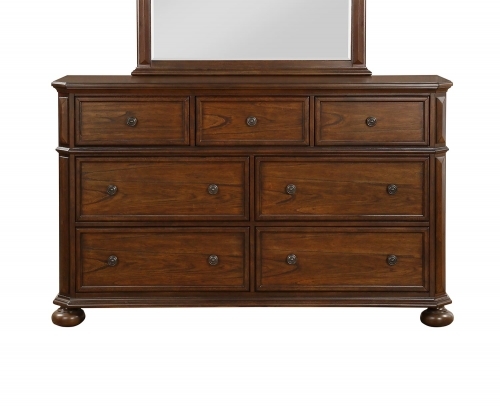 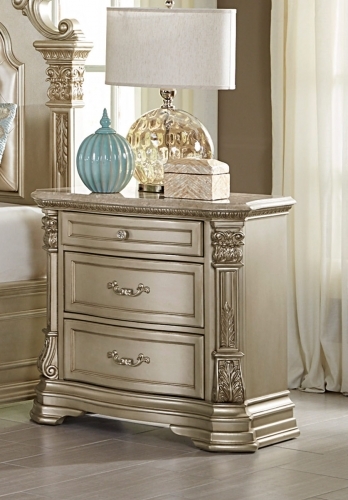 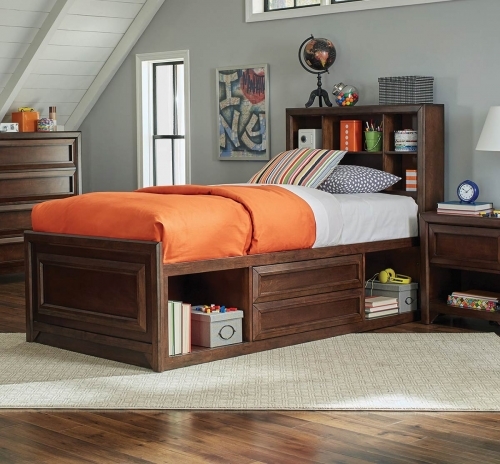 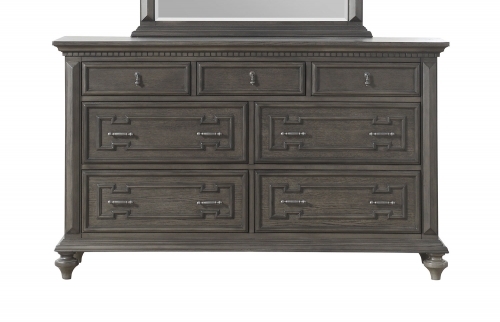 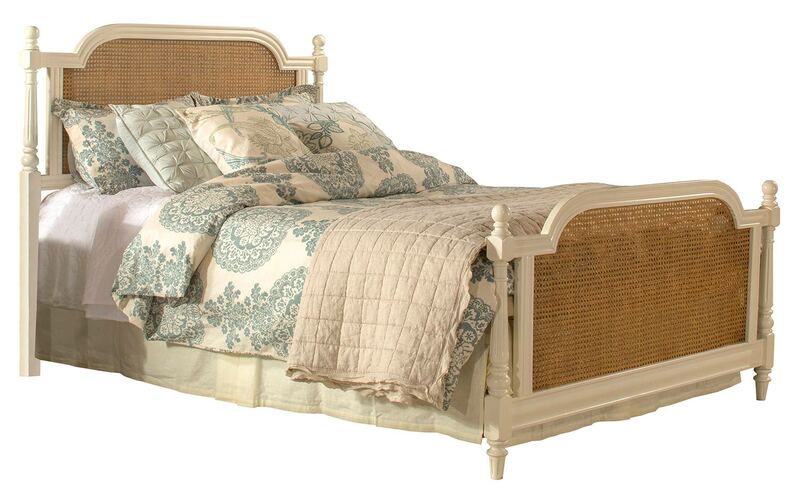 Both coastal and French country, Hillsdale Furniture's Melanie cane bed is a show stopping addition to your decor. 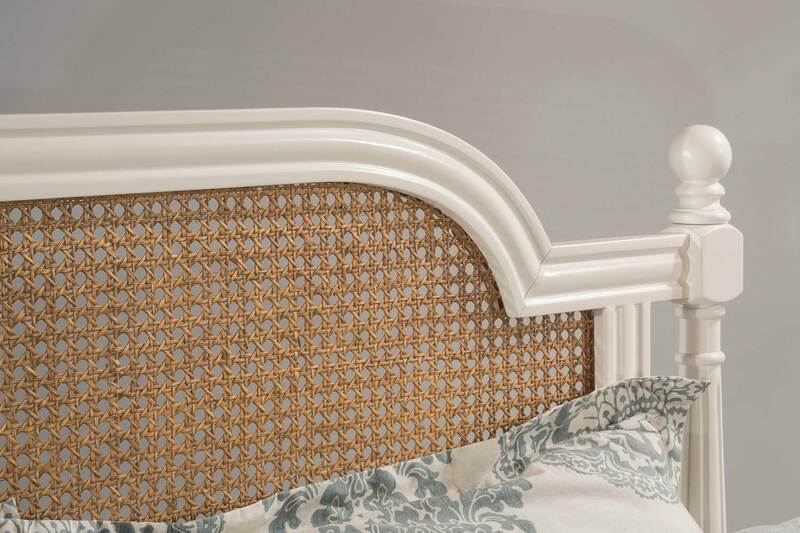 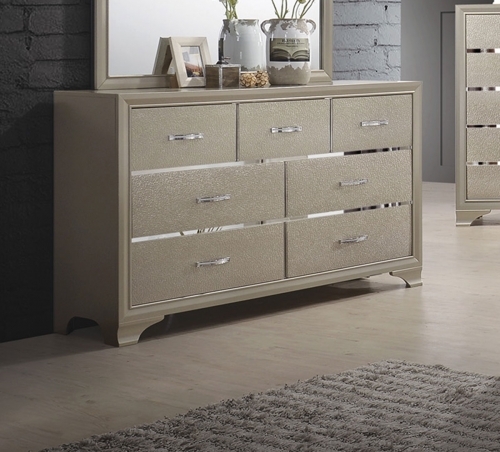 Designed with attention to every detail, this bed features a dynamic off white finish on the frame and a complimentary natural finish on the inset cane panels, elegant contoured posts and oblong finials. 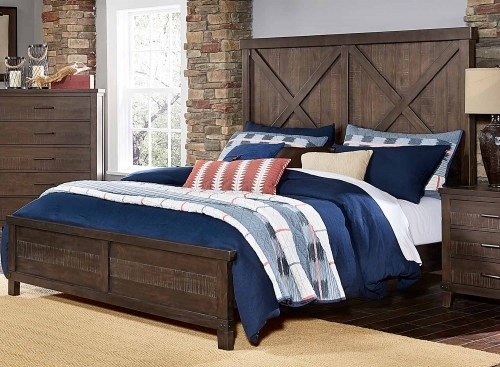 The Melanie bed set will arrive to you complete with a bolt on metal bed frame, and upon assembly, all you will need is your box spring, mattress and sheets to lay your head down for a peaceful night of sleep. 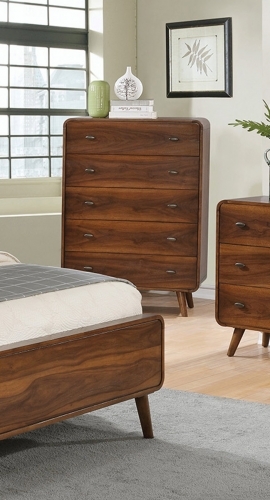 Constructed of solid wood, cane and climate controlled wood composites. 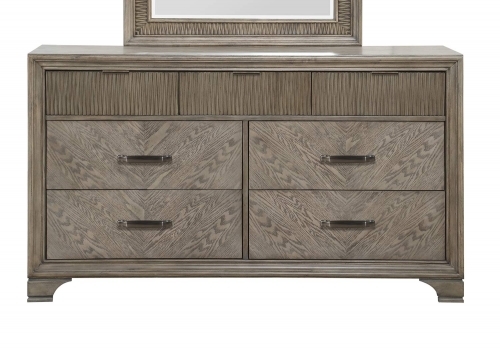 Assembly will be required. 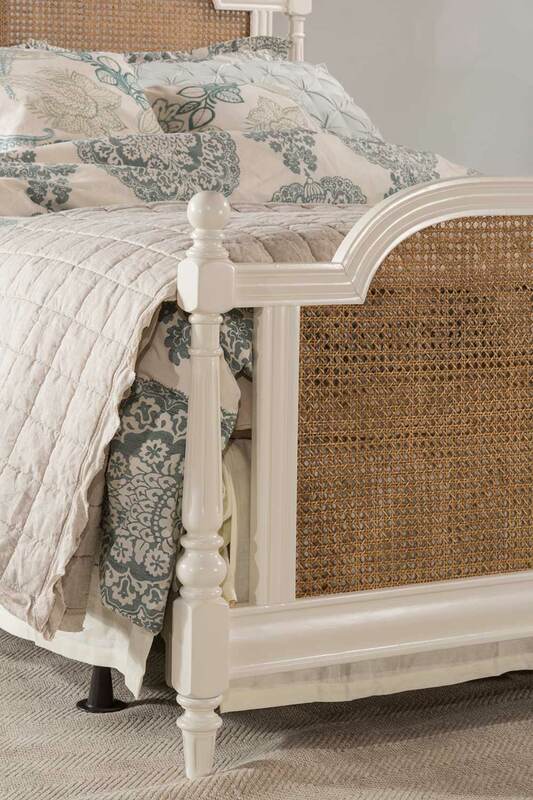 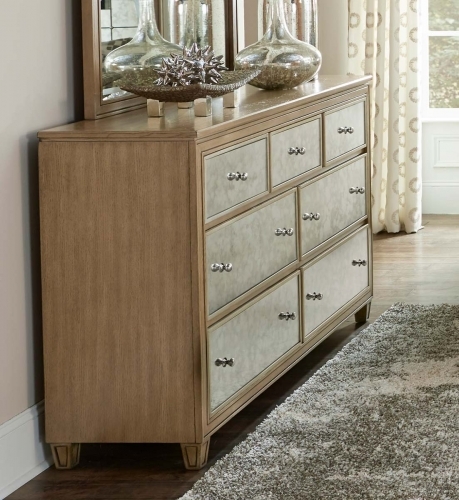 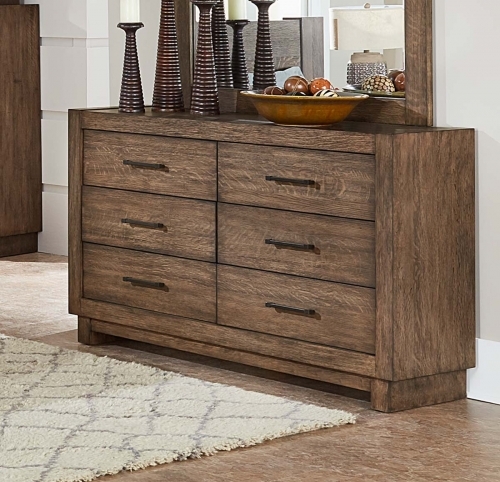 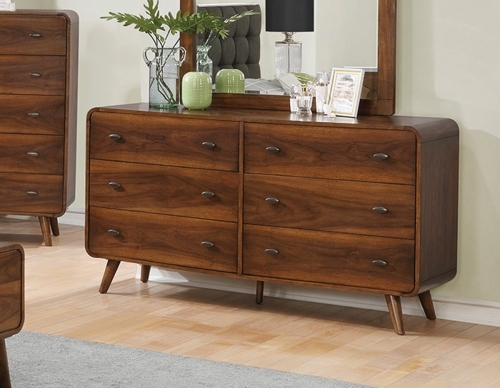 Classic lines and cane details bring elegance to any decor.